Analog's formatting on the Kindle is always poor, but in this case, they completely destroyed the story. They eventually fixed it, but if you're seeing lines with just > on them, you need to delete the issue from your device and reload it. Otherwise you'll miss half the dialogue. 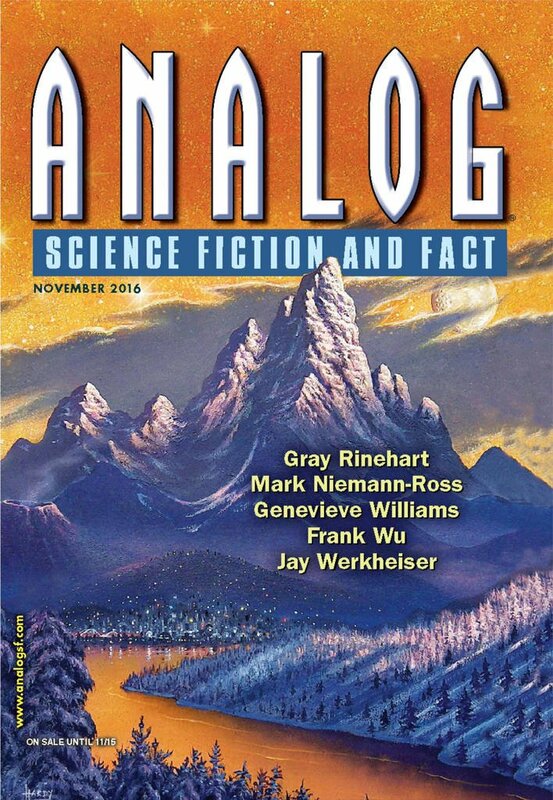 "Love Pops!," by Genevieve Williams [bio] (edited by Trevor Quachri), appeared in Analog Science Fiction and Fact issue 11|16, published on September 22, 2016 by Penny Publications. Pro: They mystery gets solved (mostly) and the villain is apprehended. The heroine even gets to turn down the host, showing she really has grown up. The descriptions of the reality show contests are amusing. The hands-free texting is done well (provided you read it on a device that actually shows it). Con: We never find out how the villain managed the hacks she did. One would have expected at least a little explanation. We also never see what anyone found attractive in Michael, so turning him down at the end seems like a no-brainer. Worked fine on my Paperwhite. The texts were in all caps. I have a Kindle Voyage. As of today, they haven't updated it. The dialogue with the team shows lines with just ">" on them. Correction! 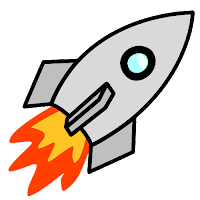 At Eric's suggestion, I deleted the issue from my device and then reloaded it from the library. The new version is corrected!